The Special Needs Network "A Night Under The Stars"
Truthfully, from the moment I heard about The Special Needs Network, "A Night Under The Stars", I was immediately sent into a frenzy! 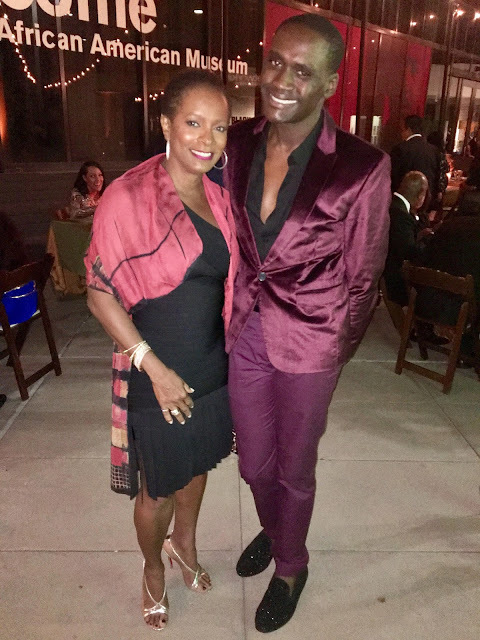 I mean, what's a guy to wear to a swanky evening of charity that boasts names like Vanessa Bell Calloway, Anna Maria Horsford, Kym Whitley AND a special performance from Macy Gray? Ultimately I settled on a nice pair of wine colored Marc Jacob Trousers paired with a burgundy velvet jacket and my favorite sparkling Steve Madden loafers, all of which made quite the statement as I arrived to my own personal "cheering crowd" at the venue! Yes, literally a small organized crowd of people cheering, clapping, and welcoming me into the beautiful courtyard of the California African American Museum. 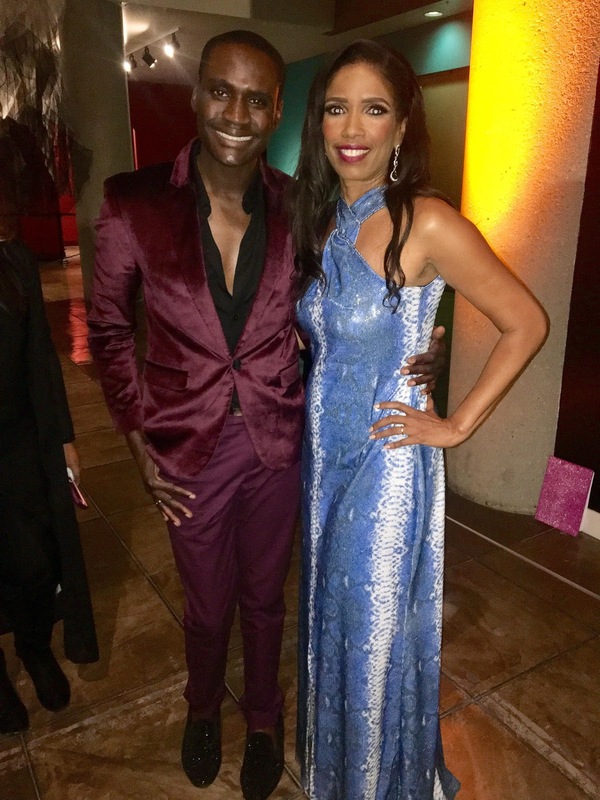 The aptly named award show and gala was hosted by Special Needs Network Founder Areva Martin ESQ. 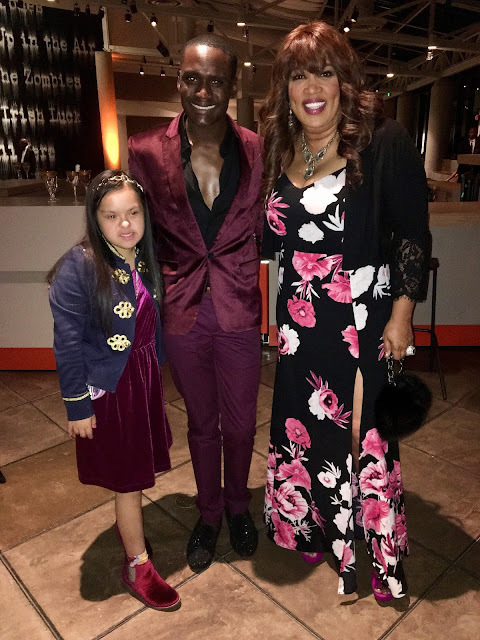 Areva, an award winning Civil Rights Attorney, TV Host, and Autism advocate stunned on the red carpet as she wore a beautiful blue gown that shined only half as bright as her amazing spirit while she spoke of the great works her SNN organization has done in Los Angeles County. "Advocacy found me", Areva cited, while speaking of her call to action through her son Ryan's Autism diagnosis at age 2. Many of Areva celebrity friends were in attendance and showed up on the red carpet to share their support for Special Needs Network, including actress Vanessa Bell Calloway telling Young Bold and Regal "the special needs deserve a little more love, thought, concern, and care" and Dancing With The Stars producer Steven Price saying "events like this show that there are people that do care". As the evening continued, a transformed museum foyer housed Hollywoods finest as we celebrated a night of heroes and the partners who help them fight! Opening the awards show was a SNN Youth Leadership Counsel performance that included tunes from Kanye West and Kendrick Lamar, followed by Beverly White of NBC4 taking the stage to serve as Mistress of Ceremony for the evening. 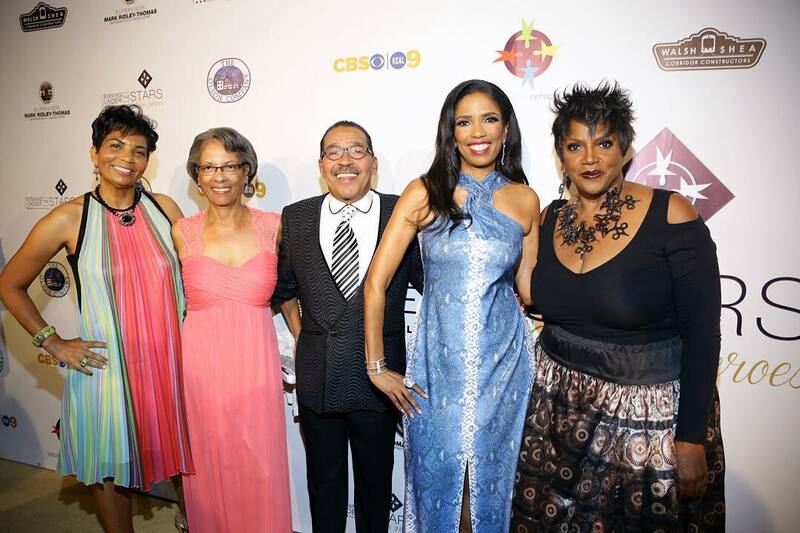 While recognizing the partners and donors who make the works of SNN possible, the awards ceremony honored Los Angeles City Counsel President Herb Wesson (Man of the Year) and Anna Maria Horsford (Vangaurd Award) who exclaimed "Special needs children are buried treasures". Comedian Kym Whitley llater took the stage asking "what can happen when kids are connected to Special Needs Network" before hilariously presiding in a live donation event raising over $40k for the Special Needs Network's new campus. As with a every nice charity event, after the show is the after party and this after party included the sounds of none other than Macy Gray. What a treat! Macy wooed the crowed with the sultry sounds of some her biggest hits including "I Try" and I must say, for a swanky event this crowd really knew how to party! 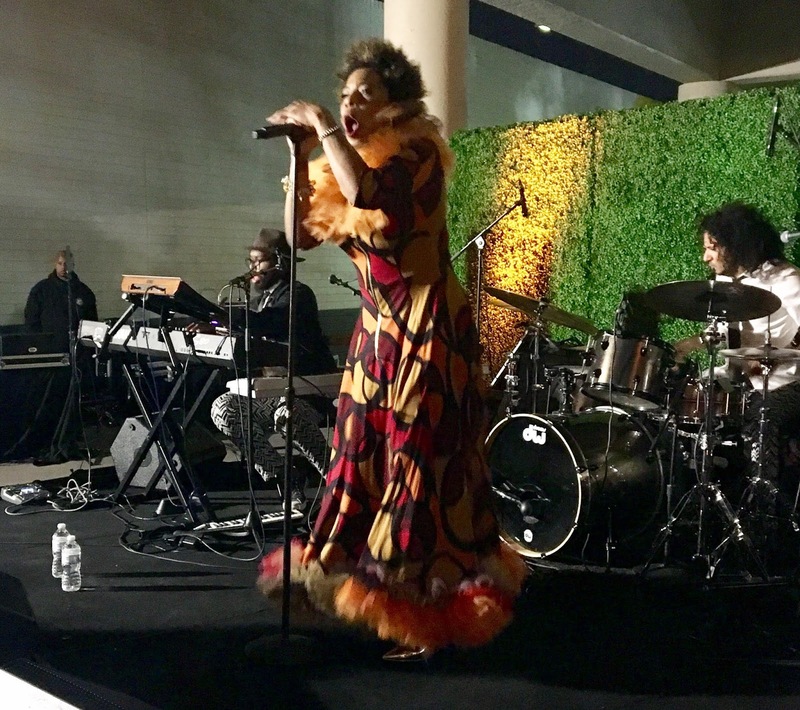 It was truly an "Evening Under The Stars" as we danced the night away in the courtyard to the sounds of Macy Gray and celebrating those who need celebrating the most.